What a location!!! Close to Town Center but far enough to avoid all the traffic. 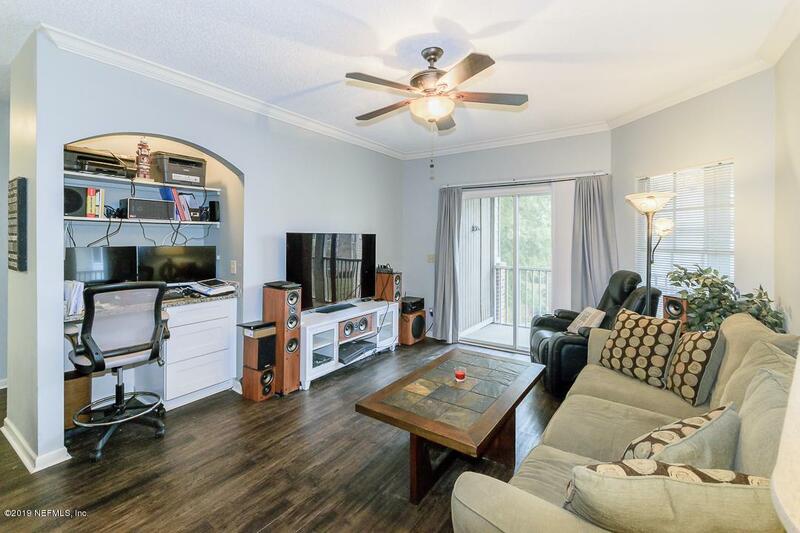 This 2/2 condo is completely updated with vinyl plank flooring, granite countertops & new cabinets in kitchen & bathrooms, tiled backsplash in kitchen, SS appliances stay (convention microwave), as well as washer & dryer in laundry/pantry room, Great open floor plan, split bedrooms. 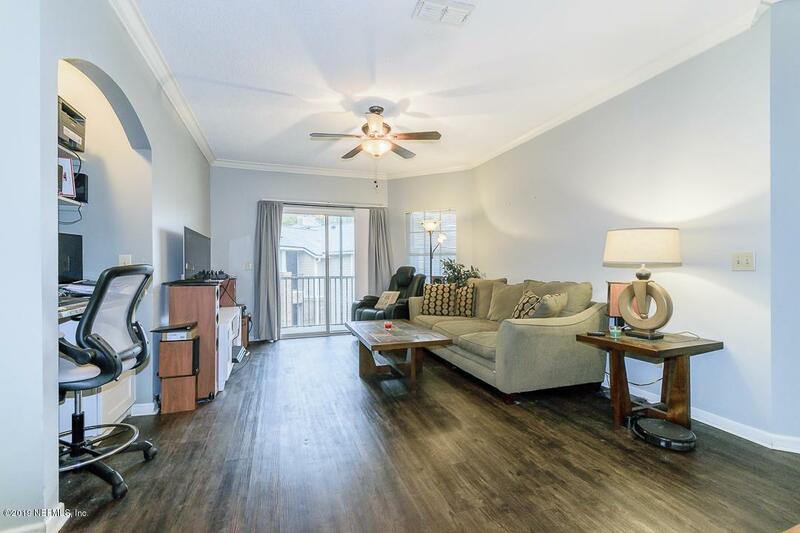 Kitchen has breakfast bar & eating area that opens up to living area with screened balcony access from living area & master bedroom, 2 closets in 2nd bedroom & large walk-in closet in master. Lg bathrooms & master has double vanities. 2 storage units. 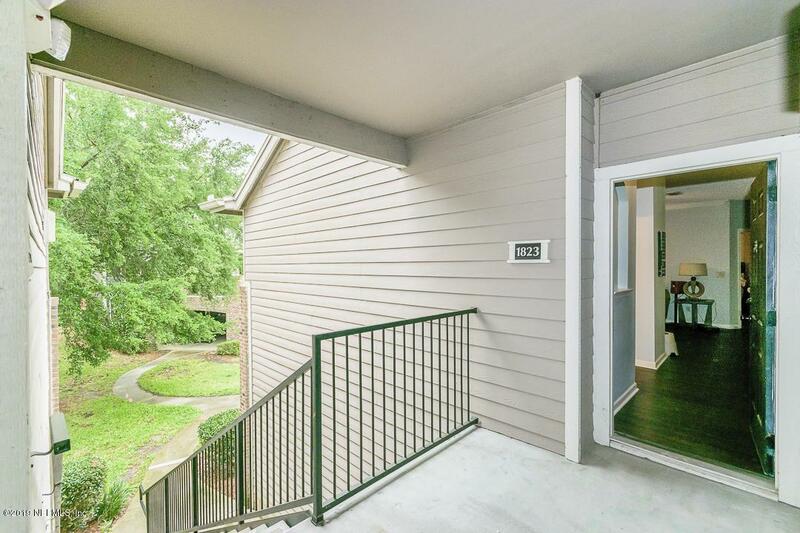 Roof - 2012, AC - 2014, Seller offering Hm Warranty. 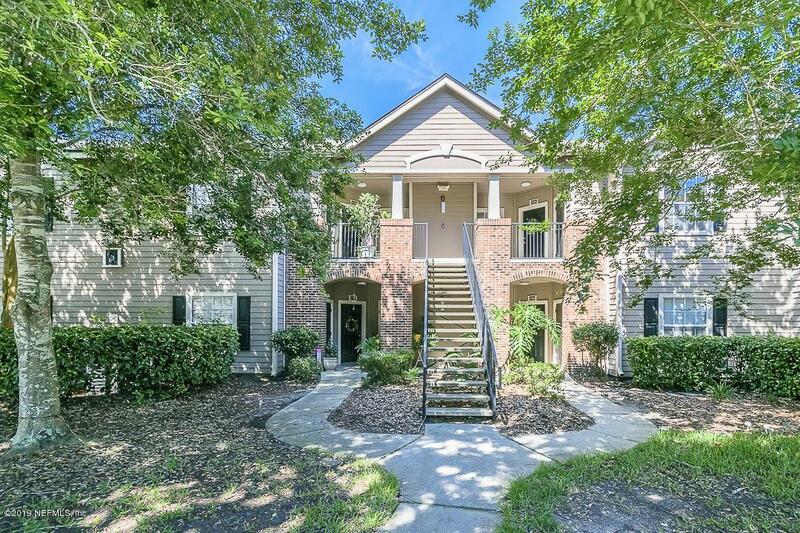 Easy access to JTB, I-95, I-295, beaches and airport. Beautiful club house, pool, exercise room, tennis court & playground.